On a cool May evening, we all gathered on a basketball court that had been transformed into a secret garden. The pastel cloth draped over the barbed wire. This is hope. Hope that beauty can be still be seen in this land. We sat for two hours watching the girls express them through dance. It made me think about hope and what it looks like. 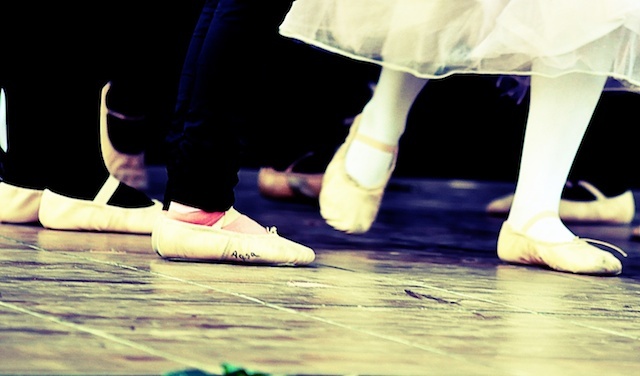 Hope is seeing local girls smile as they dance across the stage. 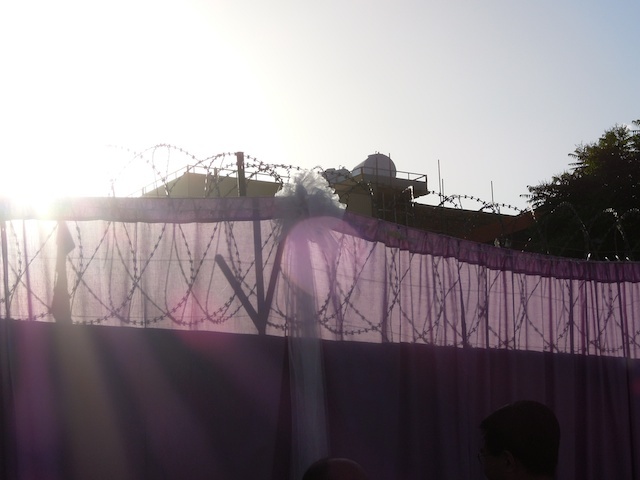 Hope is seeing purple fabric draped over barbed wire. Hope is seeing students receiving awards after their first year in an English speaking school. Hope is seeing newly planted trees beside the sides of the road. Hope is art displayed in a garden full of roses. Hope is young ladies furthering their education so they can one day be photographers or actresses. Hope is construction projects nearing completion. Hope is little girls walking to school in mass-head scarves and all. Hope is walking the streets for the city even though parts of it are smelly and all of it is dusty. Hope is praying for revival in this land.